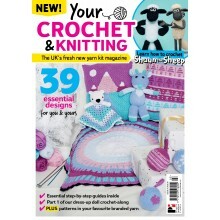 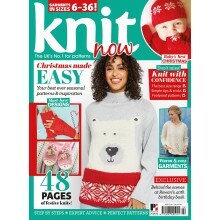 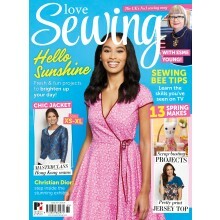 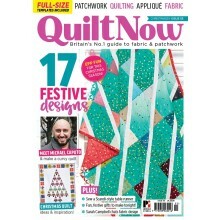 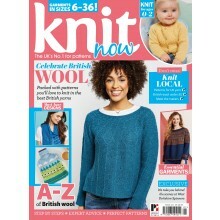 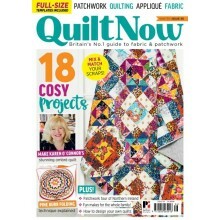 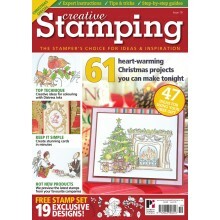 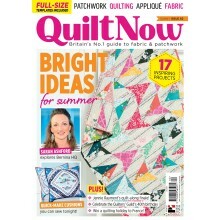 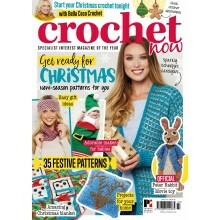 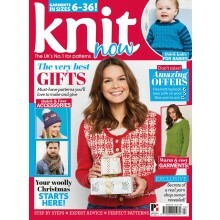 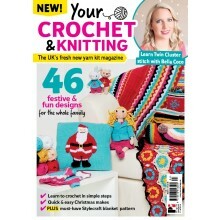 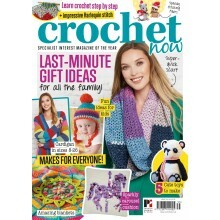 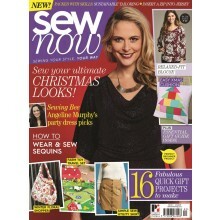 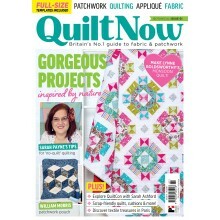 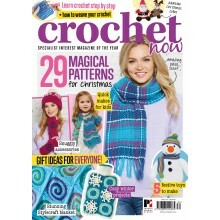 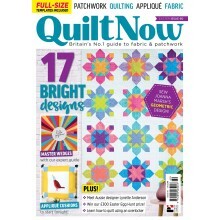 INCLUDES quick-makes for Christmas book, featuring 9 must-make projects! 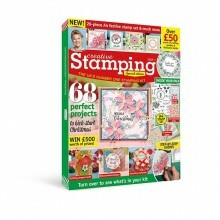 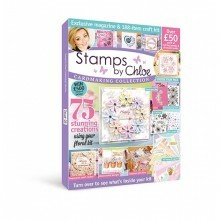 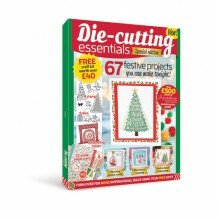 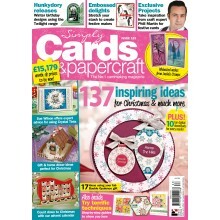 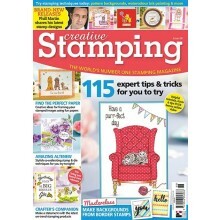 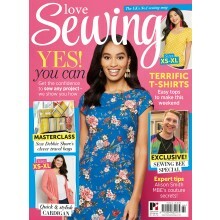 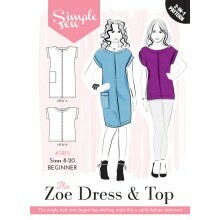 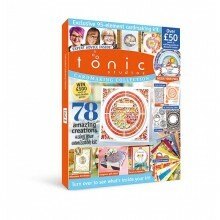 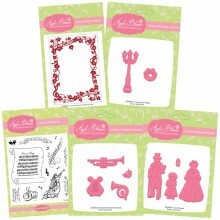 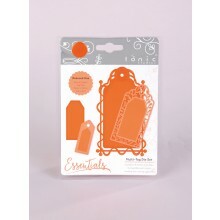 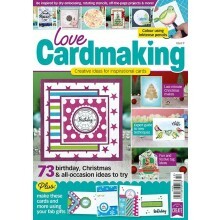 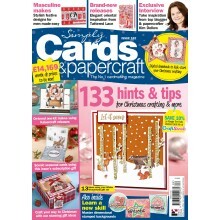 Craft kit (worth over £40) - FREE! 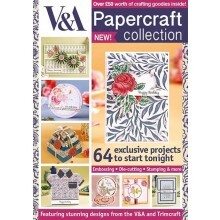 INCLUDES exclusive RSPB Garden Bird foundation paper piecing patterns & project book! 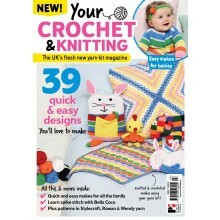 INCLUDES 18 super-useful rainbow binding clips!